ShirtSpace.com is your ideal shop for customizable and comfortable sweatshirts. Not only do we keep our prices low enough to compete with the largest chains, we also have a massive selection to guarantee you find the sweatshirt you need quickly and affordably. 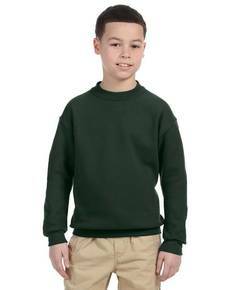 Concerned about finding a blank sweatshirt in your specific size? ShirtSpace.com has dozens of different styles and sizes that fit everyone’s needs. 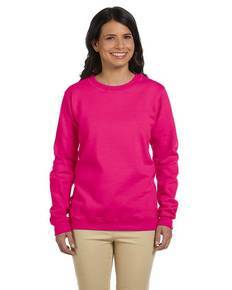 Thanks to our huge selection of sweatshirts, ShirtSpace.com even allows you to narrow your search for sweatshirts by color and cost, so you can find the right sweatshirt at the right price. 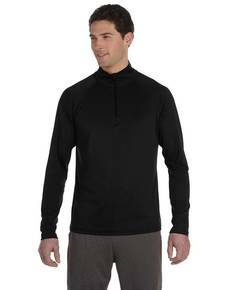 ShirtSpace.com offers you competitively priced sweatshirts in many different styles, colors, and sizes. Don’t be shy about specifying your favorite brands. 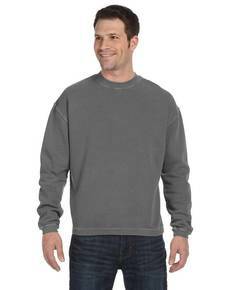 ShirtSpace.com has a wide array of brand-name sweatshirts available, including Hanes, Fruit of the Loom, Gildan, Jerzees and Alternative. Now you can be sure to find the exact material, style and brand you are looking for right away. 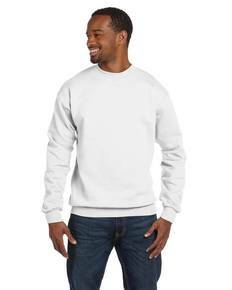 Our blank sweatshirts are so reasonably priced that customers can afford to buy as many as they like. Unlike competing wholesale sites, ShirtSpace has no order minimums. Purchase as many or as few clothing items as you need. ShirtSpace.com has many different sizes, colors and styles of sweatshirts, providing you with the opportunity to customize your sweatshirt completely. Whether you’re looking for a huge sweatshirt that doubles as a blanket or an athletic sweatshirt for working out, any kind of sweatshirt is just a few short clicks away. 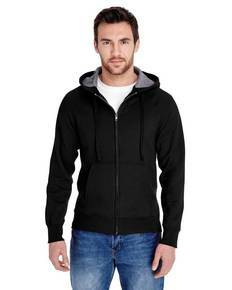 Maybe you’re the mysterious type looking for a dark black hooded pullover. 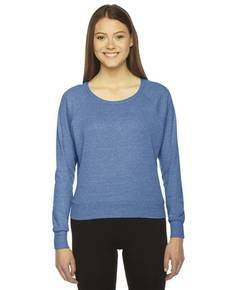 Or maybe you’re excited for spring and want that bright blue full-zip sweatshirt. You will find whatever you are looking for and more here at ShirtSpace.com.